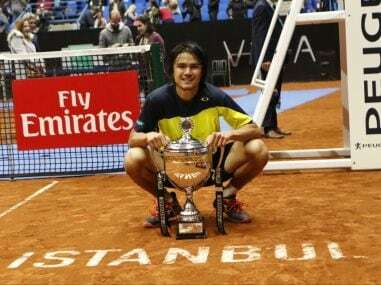 Istanbul: Taro Daniel claimed "surprise" at securing his first career ATP title with a 7-6 (4), 6-4 defeat of Tunisia's Malek Jaziri in Istanbul on Sunday. The thrill of taking that heavyweight scalp - his first win over a top 20 player in the ATP rankings - soon dissipated as he lost four of his next five matches. 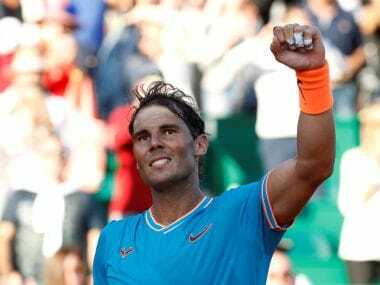 But the world number 114 regained his form in Turkey this week, advancing for the first time to the semi-finals and maintaining his composure to take the title. "I was feeling pretty nervous before the match," Daniel, who was born in New York and trained in Spain said. "I was nervous, but I told myself, 'I'm sure he's more nervous than me.' So that helped. When I started not badly... I started to calm down a bit more." 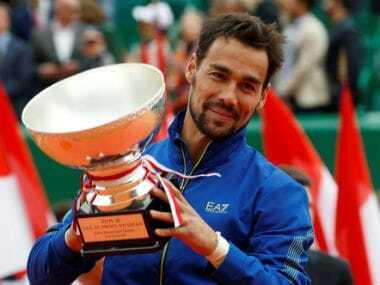 "I'm obviously pretty surprised that I suddenly won an ATP (title). But I guess things like this happen." His moment of glory was not without its anxious moments. 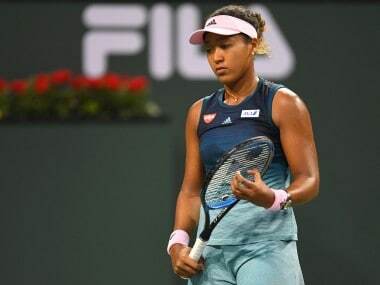 He let slip two match points at 5-3 on the Tunisian's serve, then double faulted on his third match point but sealed the landmark success with a backhand winner down the line at the fourth opportunity to earn the title. 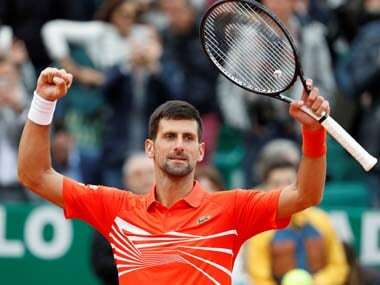 The win is expected to lift him up to number 82 in the latest ATP rankings published Monday.